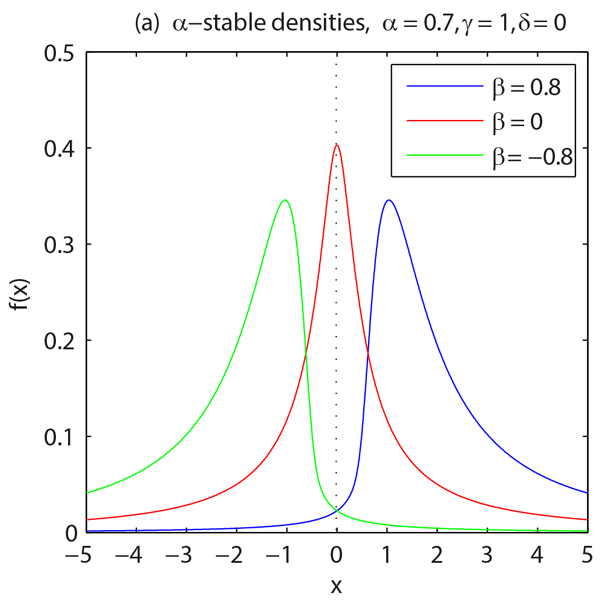 Trajectory encounter volume – the volume of fluid that passes close to a reference fluid parcel over some time interval – has been recently introduced as a measure of mixing potential of a flow. 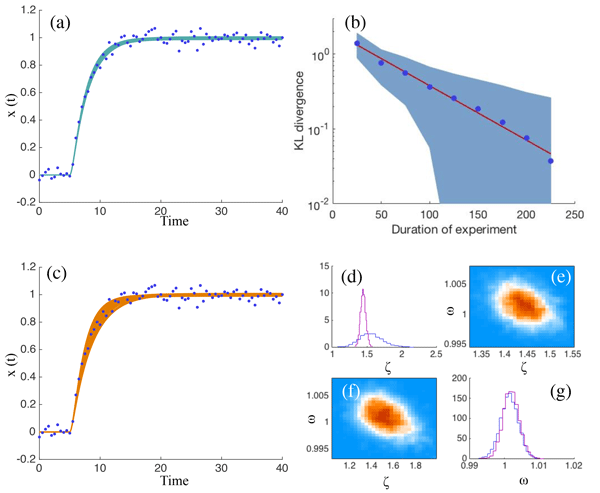 We derived the analytical relationship between the encounter volume and diffusivity, which is the most commonly used characteristic of turbulent eddy diffusion. When applied to the altimetric velocities in the Gulf Stream region, the method illuminated transport properties of the Gulf Stream rings. 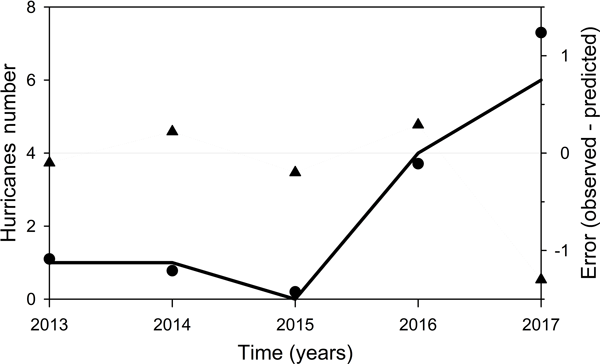 The use of groundwater as a low-enthalpy geothermal resource for heating and cooling of buildings and for agricultural and industrial processes is growing. The study has increased the understanding of heat transfer processes in the subsurface, encouraging the investigation into how further parameters affect the amount of energy that can be stored and dissipated. This is important to maximize the efficiency and minimize the environmental impact of the geothermal installations in groundwater. In this paper we investigate the spatiotemporal properties of waves in the Lorenz-96 model. In particular, we explain how these properties are related to the presence of Hopf and pitchfork bifurcations. We also explain bifurcation scenarios by which multiple stable waves can coexist for the same parameter values. Many applications in science require that computational models and data be combined. In a Bayesian framework, this is usually done by defining likelihoods based on the mismatch of model outputs and data. However, matching model outputs and data in this way can be unnecessary or impossible. 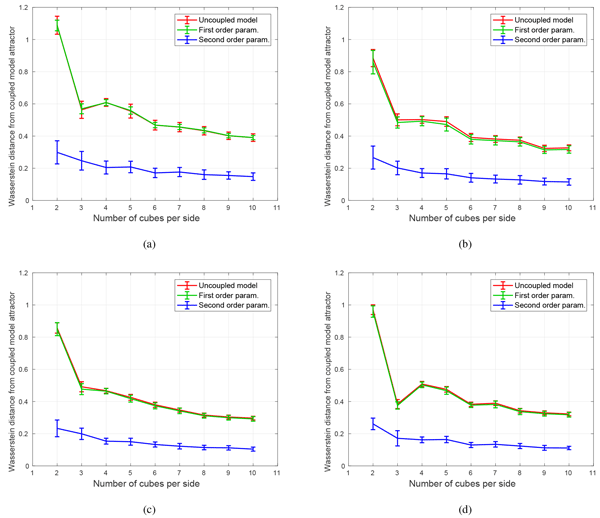 This issue can be addressed by selecting features of the data, and defining likelihoods based on the features, rather than by the usual mismatch of model output and data. The technique of microseismic source location is realized by calculating the time difference of arrival estimation of each mocroseismic signal. The time difference of arrival estimation directly affects the accuracy of microseismic source location. Microseismic signal with noises is proved to be closer to the α-stable distribution in this paper, and an improved time difference of arrival estimation approach microseismic signals is proposed. The predictability of weather models is limited largely by the initial state error growth or decay rates. 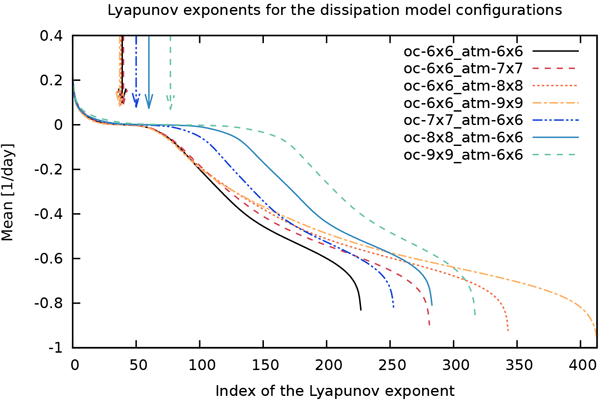 We have computed these rates for PUMA, a global model for the atmosphere, and MAOOAM, a more simplified, coupled model which includes the ocean. MAOOAM has processes at distinct timescales, whereas PUMA surprisingly does not. We propose a new programme to compute the natural directions along the flow that correspond to the growth or decay rates, to learn which components play a role. 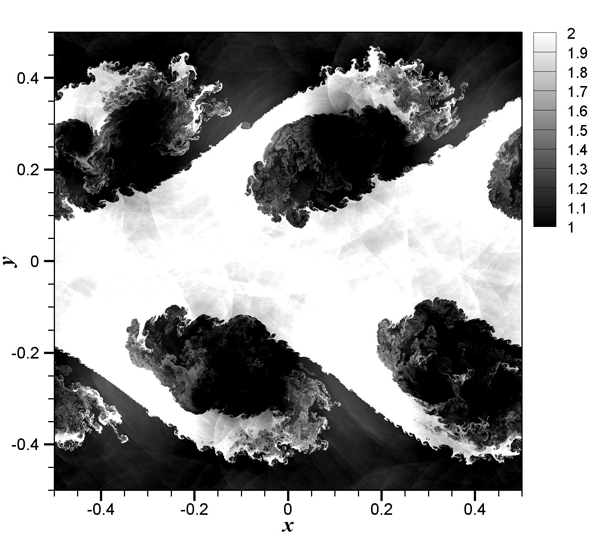 Constructing good parametrizations is key when studying multi-scale systems. We consider a low-order model and derive a parametrization via a recently developed statistical mechanical approach. We show how the method allows for seamlessly treating the case when the unresolved dynamics is both faster and slower than the resolved one. We test the skill of the parametrization by using the formalism of the Wasserstein distance, which allows for measuring how different two probability measures are. 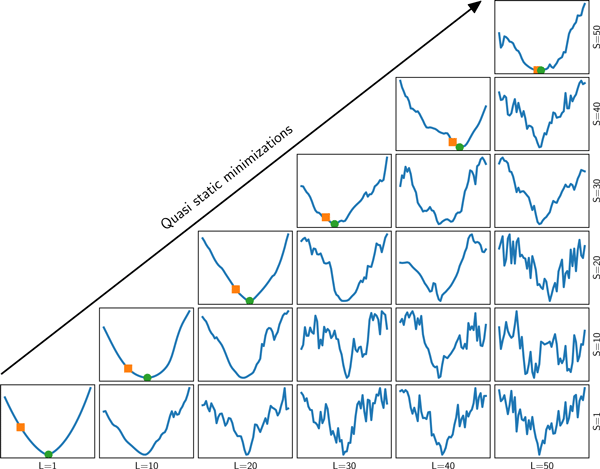 The problem of variational data assimilation for a nonlinear evolution model is formulated as an optimal control problem to find unknown parameters of the model. The observation data, and hence the optimal solution, may contain uncertainties. A response function is considered as a functional of the optimal solution after assimilation. The sensitivity of the response function to the observation data is studied. 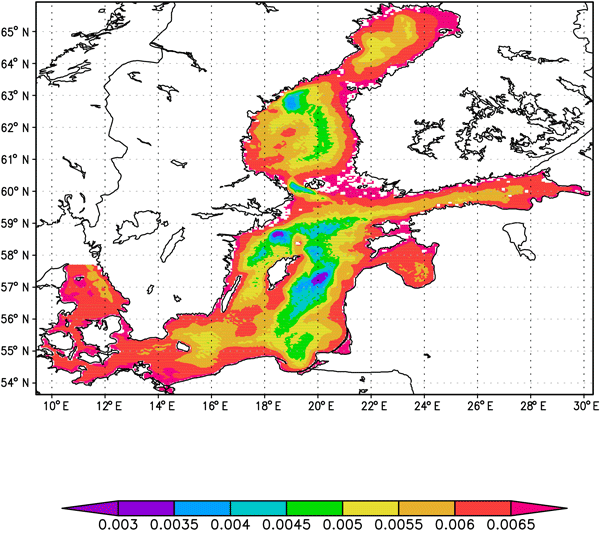 The results are relevant for monitoring and prediction of sea and ocean states. 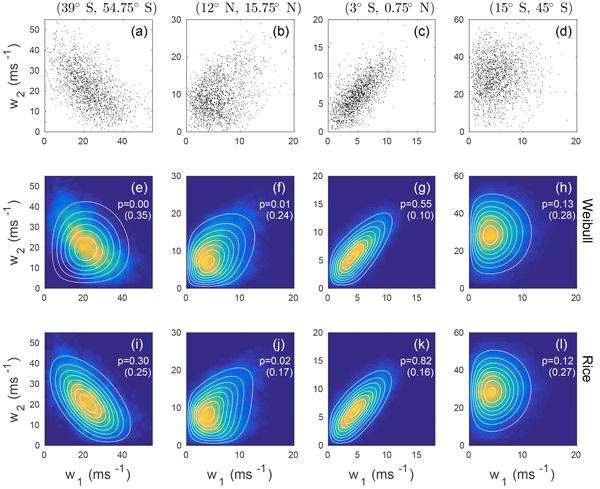 We perform five sets of numerical experiments to examine the evolution processes of mode-2 internal solitary waves (ISWs) modulated by background shear currents. 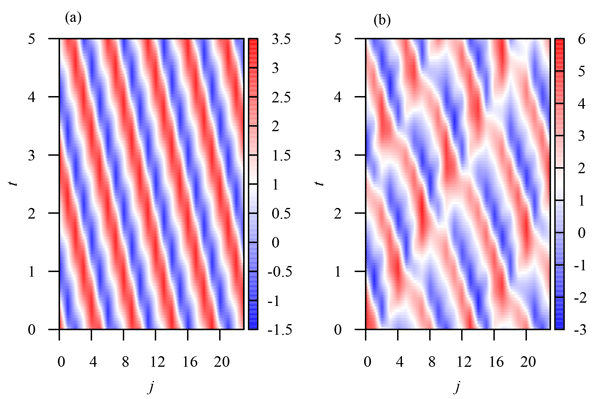 Three distinctly different shear-induced waves were identified as forward-propagating long waves, oscillating tails and amplitude-modulated wave packets. The background shear currents are found to play an important role for the short-lived nature and energy decay process of mode-2 ISWs observed previously by Shroyer et al. (2010). 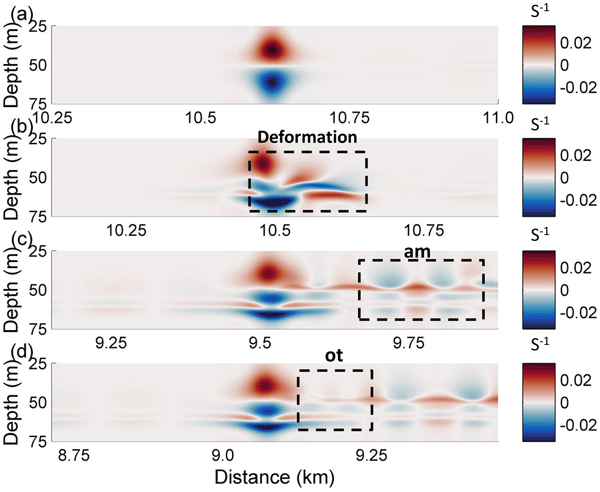 We study the scaling laws of stratified shear flows by performing high-resolution numerical simulations of inviscid compressible turbulence induced by Kelvin–Helmholtz instability.